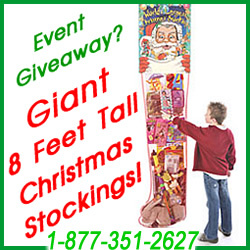 How about a visit from Santa this year in Raleigh NC and surrounding? 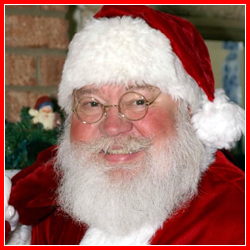 Santa Bill is perfect to help you celebrate your holiday events including: parties, home visits, reunions, hospital visits, family photo sessions, fund raisers, get togethers, banquets, promotions, grand openings and more. Santa Claus is very busy in the months and weeks leading up to Christmas Eve, so be sure to book your Santa visit early!